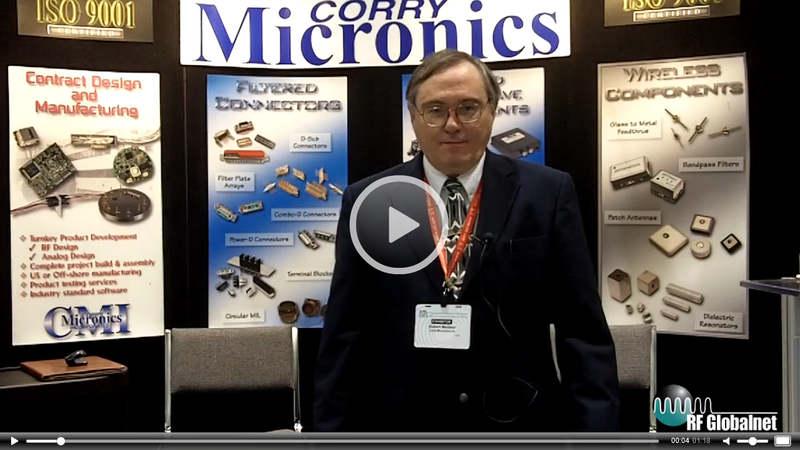 Don Pavlek, President of Corry Micronics, discusses design considerations for high power RF switches. Watch this video to learn more about peak power, the impact of switching speeds, how the switch is packaged, and much more. 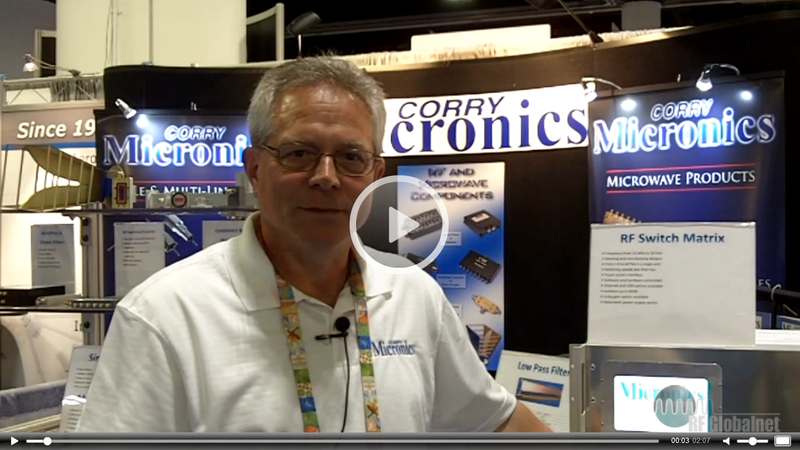 Bob Meilleur with Corry Micronics gives us a glimpse into some exciting new product developments that his company has developed recently. These include power dividers, RF switches, bi-directional couplers, cavity bandpass filters, and dielectric resonator filters. 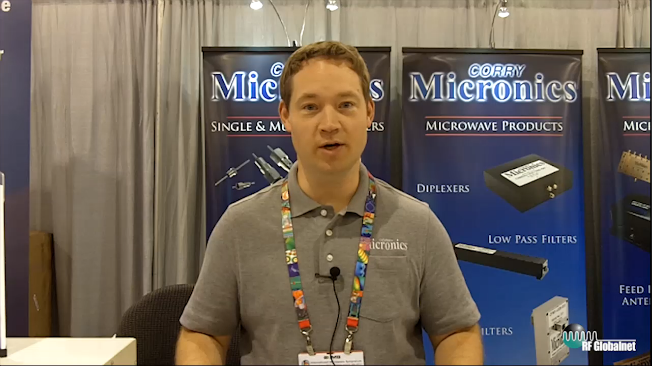 Corry Micronics’ president Don Pavlek took some time out during a busy day two of the IMS exhibition to show us a new RF switch matrix with a 5µs switching speed. Watch the video for information on its features and specifications to see if it might be a fit for your next switching application.